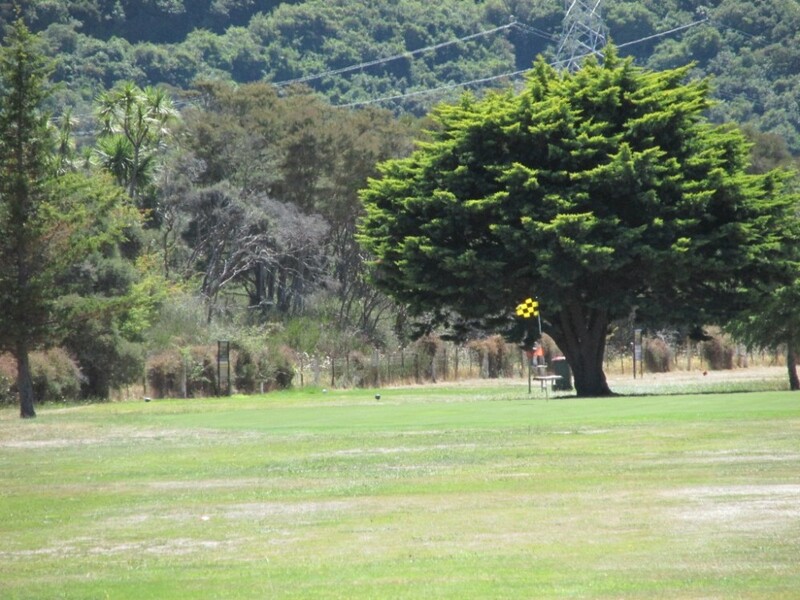 The Ngaio is a small native evergreen tree, but you will be hard pressed to find one on the edges of the fairways here. Just more pines with annoying hanging branches, making shot play from their shadows and in your face difficult. There is reward if you hit your drive clean and straight and then repeat that easy motion with your second. Low and behold the green a short iron away. This is easy: but wait, ahead another examination for your putting. The green is quicker than others and breaks every cm the ball rolls, as if drawn like a magnetic towards the dreaded marshlands, close at hand. 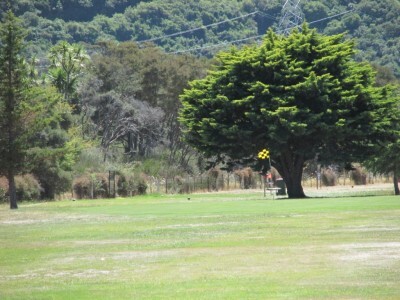 Player’s do get birdies here, but they are very good ones. The birdies that is, not necessarily the golfers!